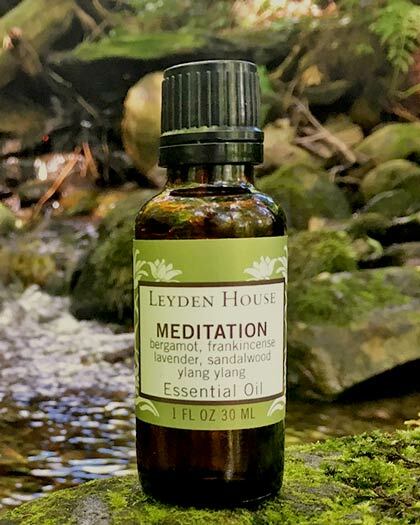 A blend of calming and spiritual oils that can help contribute to the ritualistic element of meditation. 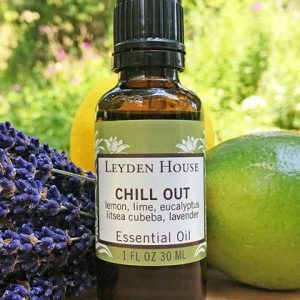 The aroma has the deep spiritual warm notes of frankincense and sandalwood, layered with the smooth, lighter notes of bergamot and lavender with just a touch of ylang ylang for a soft floral note. 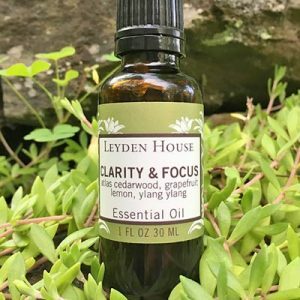 This blend is so well balanced it is tough to decipher one oil from another. Rich, yet not heavy and overwheming. Delightful. 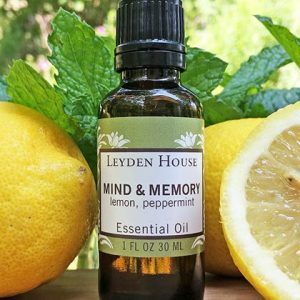 One of our most popular blends. Uses: Excellent for diffusion, floral waters and blended with carrier oils for lotions. Lovely scent for yoga. Makes a lovely perfume as well. Safety Precautions: Avoid during pregnancy. May irritate sensitive skin.